688 pages | 42 B/W Illus. Javier Muñoz-Basols is Senior Instructor in Spanish and Co-ordinator of the Spanish language programme at the University of Oxford. 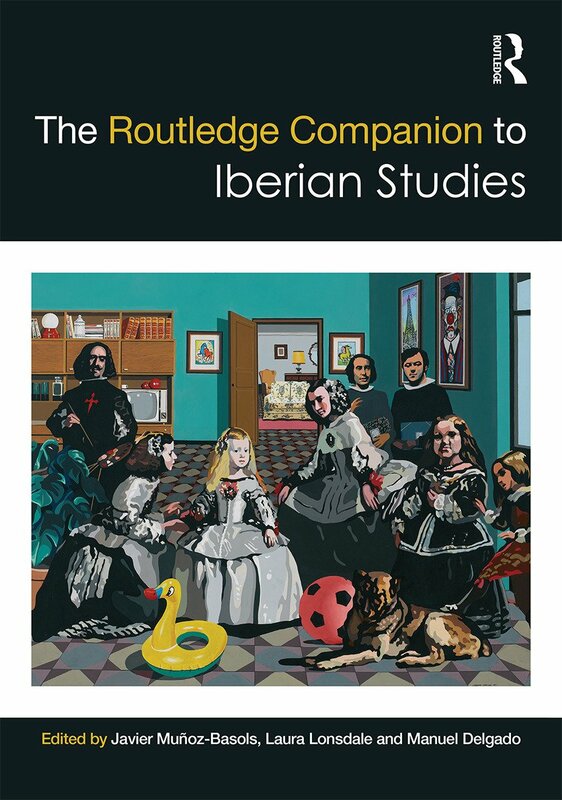 Laura Lonsdale is Associate Professor of Spanish at the University of Oxford and Fellow of The Queen’s College. Manuel Delgado is Professor of Spanish at Bucknell University.